One California dream has finally come full circle. 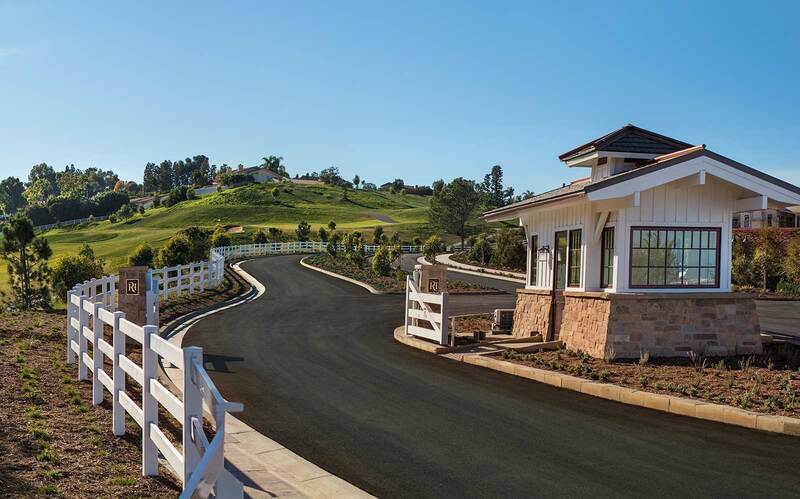 And with it, the unique opportunity to be part of the next generation of the relaxed Rolling Hills Estates lifestyle while continuing the stewardship of this cherished community. To learn more about The Residences by Chadmar, simply fill out the form below.